ABOUT PCC TILE - PCC Tile Professional Ceramics Co.
PCC was founded in 1985, and proudly celebrates this year our 33rd Anniversary. We owe our success to our many loyal customers, suppliers and employees, for which we are thankful and we appreciate it. 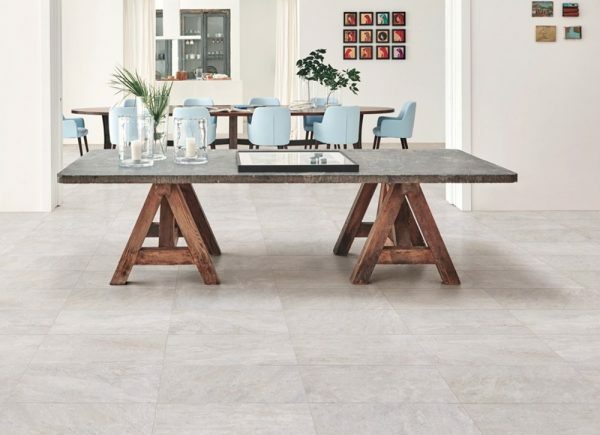 PCC is a direct tile and stone importer that provides value to our customers by eliminating the middle man wherever possible. We buy only first quality remodeling materials from around the world and make them available to our customers at competitive prices. Our staff operates commission free, putting your satisfaction even with that of the company in the eyes of our employees. This allows us to ensure we provide honest advice and sell you the products you need, not what will maximize revenue. PCC is a locally owned, family operated business. We care about the community because we are part of it. For our great Sample Program, go to our Online Catalog page. 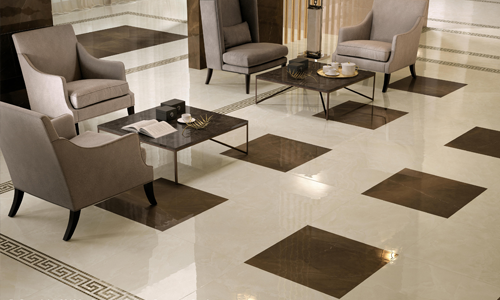 Shop a wide array of quality floor tile in both ceramic and porcelain. 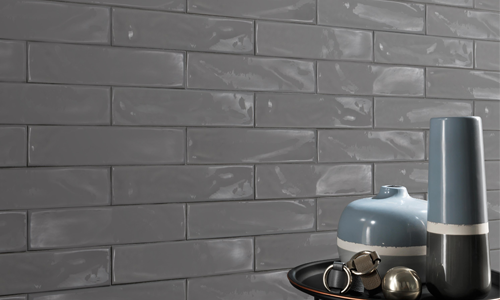 Shop high-quality wall tile in a variety of colors and textures to suit you. 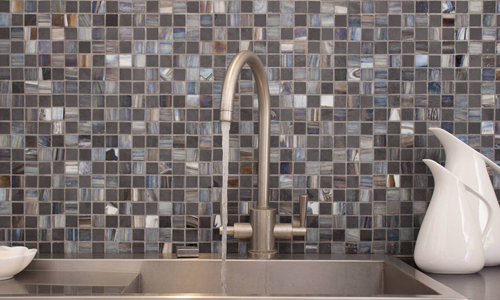 Decorative stone, glass and porcelain mosaics to set off any room. 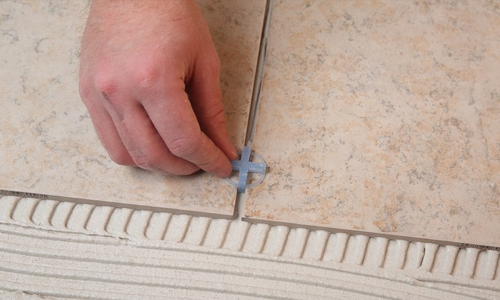 A wide variety of tile cutters, wet saws, leveling systems, cleaners and sealers. 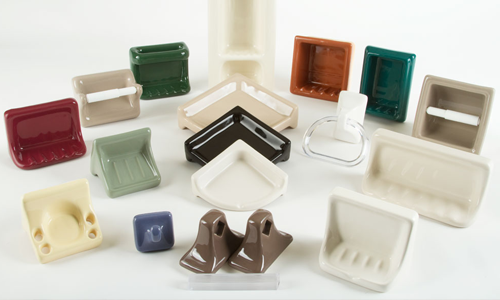 Soap dishes, towel bar post, corner caddies & drains to complement your style. 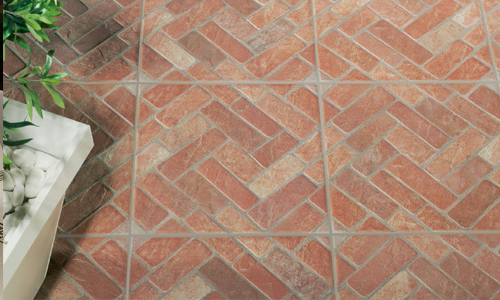 We carry all types of specialty cement, grouts, thinsets, and backer boards. 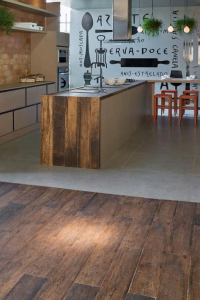 See beautifully completed projects that have utilized products that you can purchase right from our showroom. 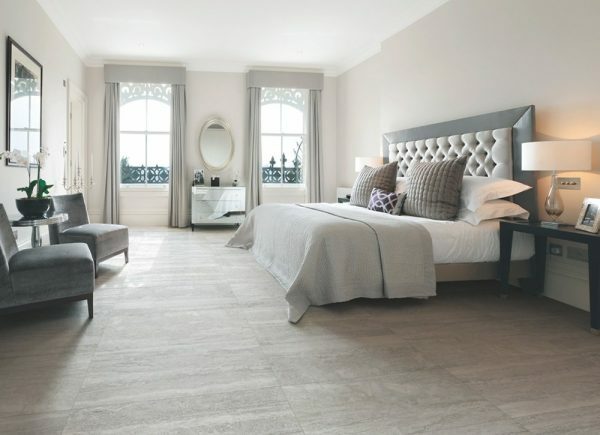 Do you need help with a tile project? Fill out this form & are will contact you to help.